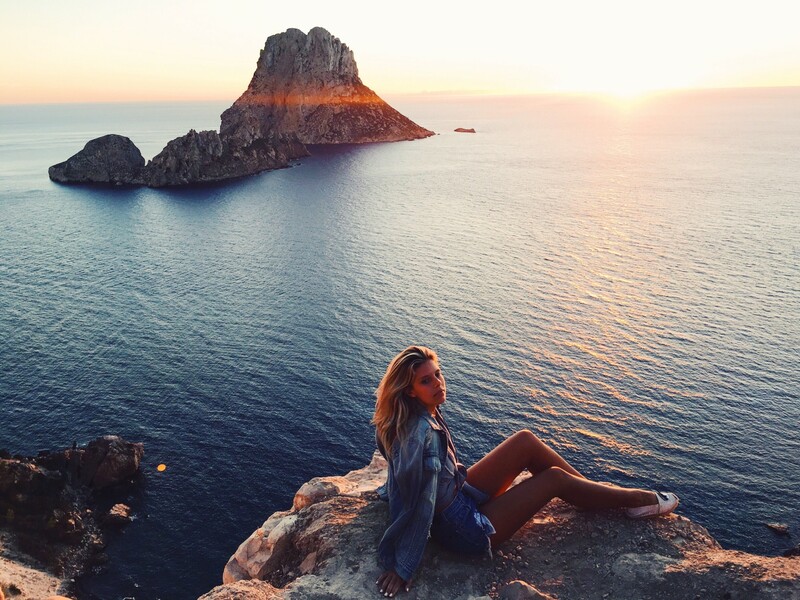 If you ever visit Ibiza please do not make the mistake that many make of not exploring all of the beautiful sites the island has to offer. 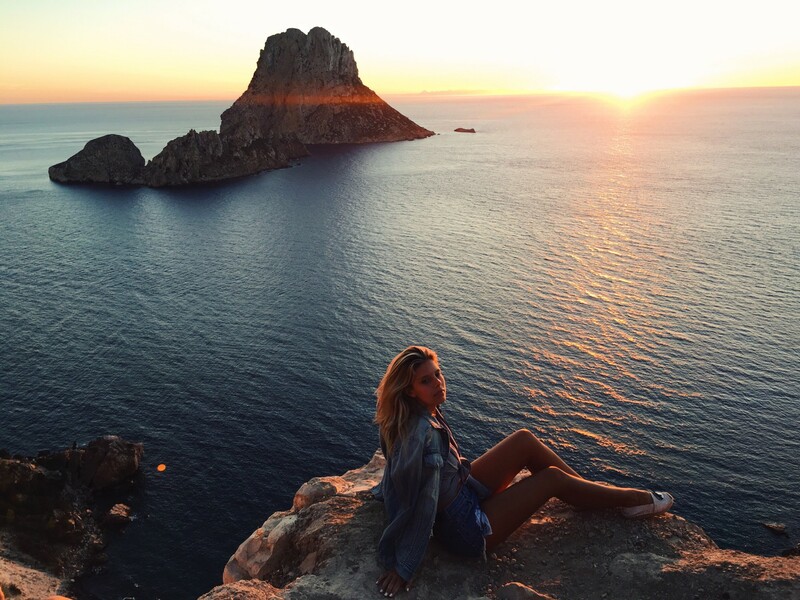 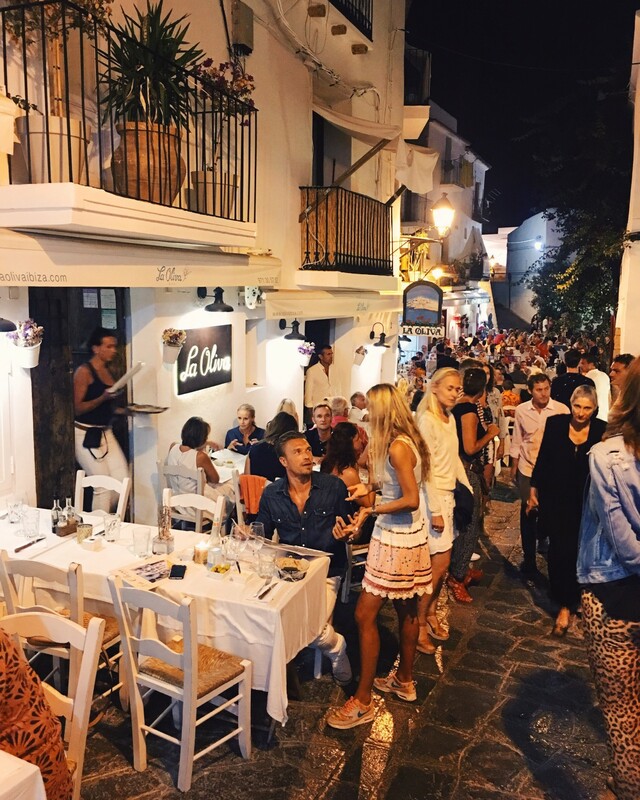 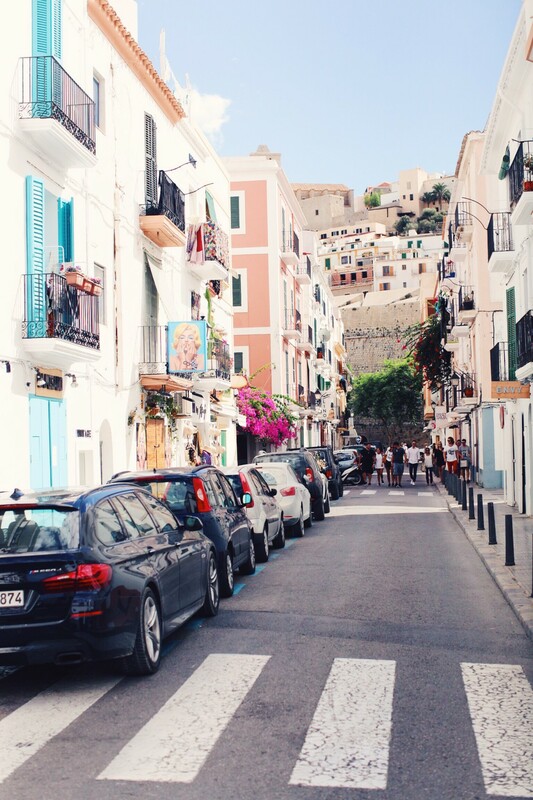 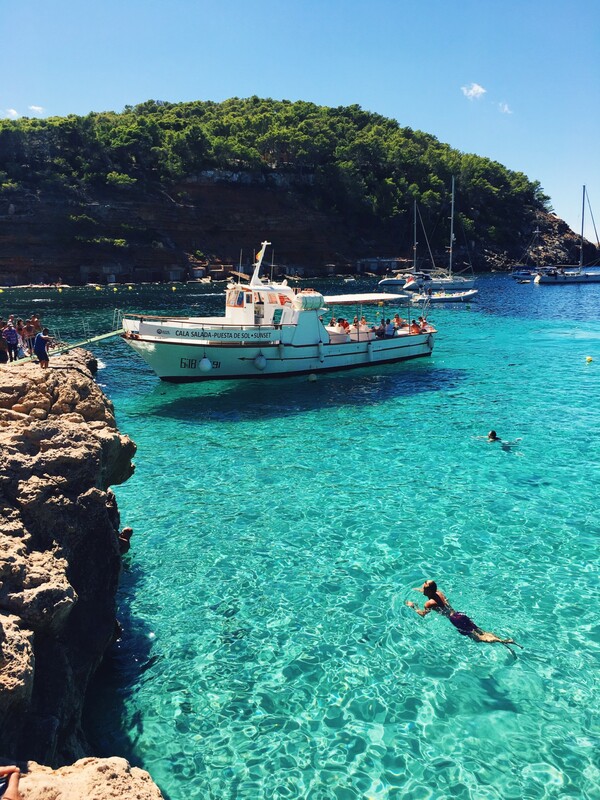 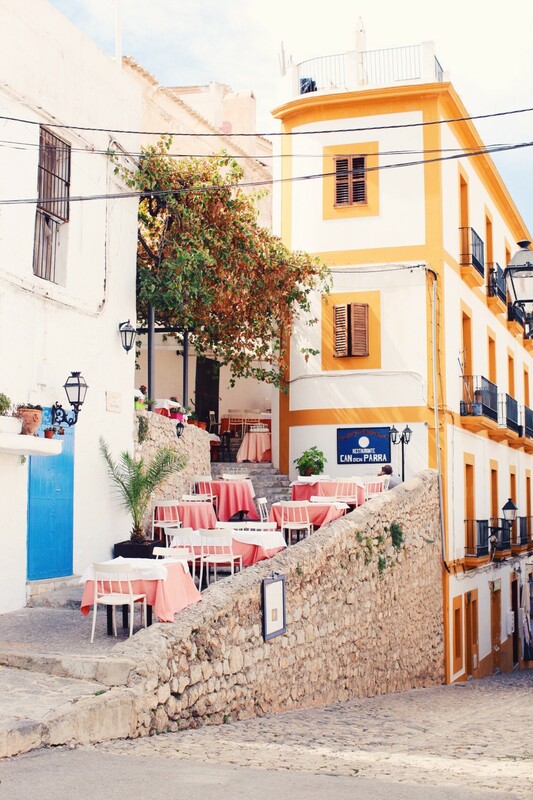 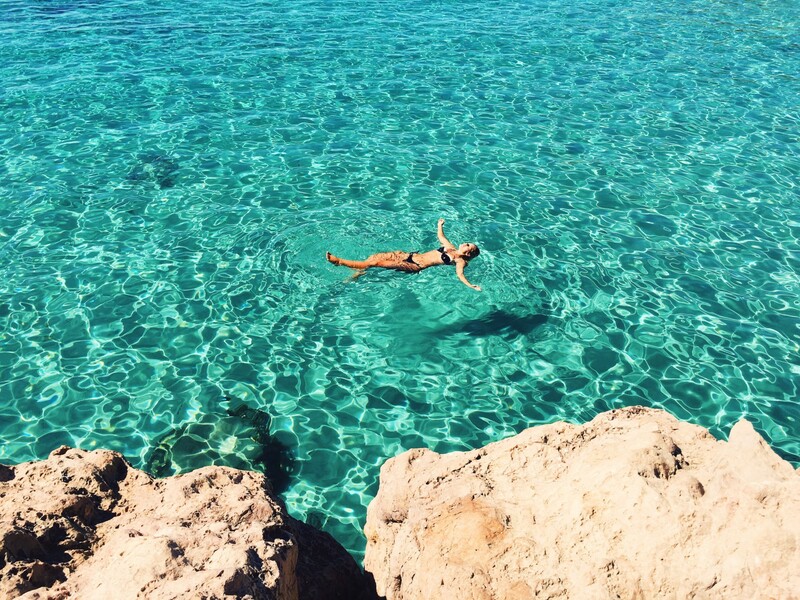 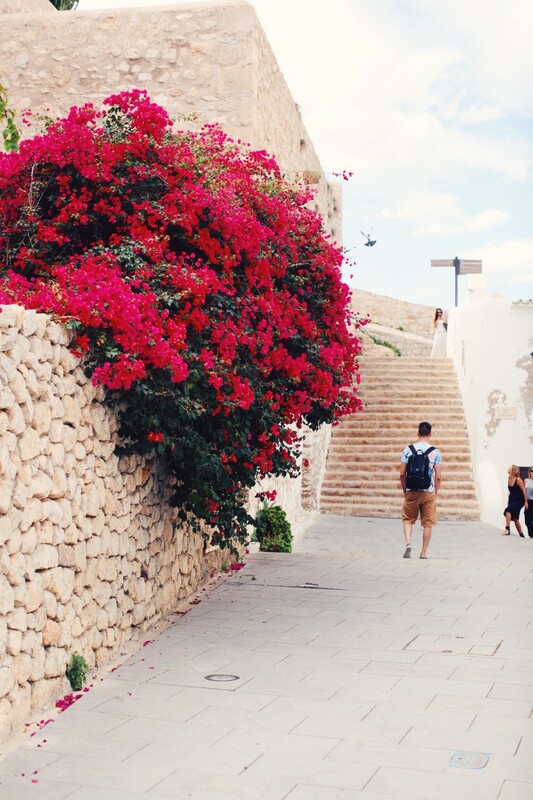 Many people will never know the beauty of The Old Town, sunsets at Es Vedra or Cala Salada’s striking blue waters. 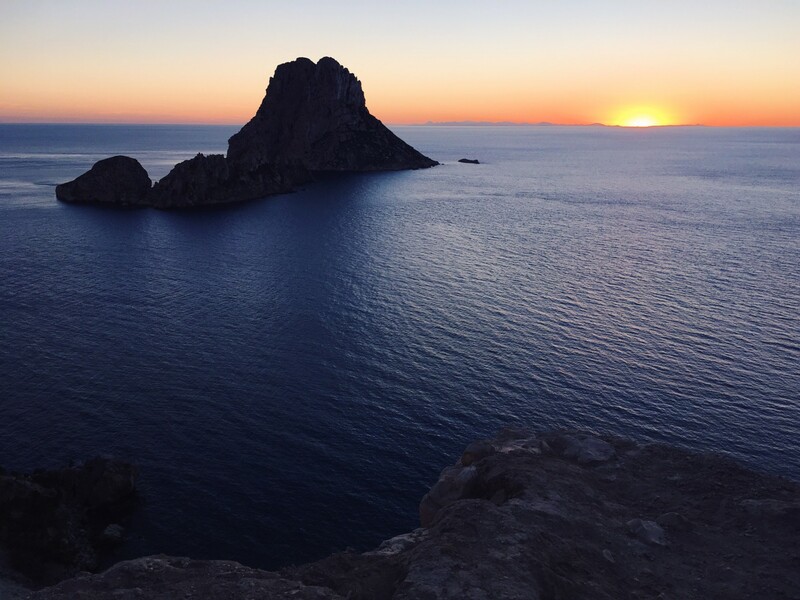 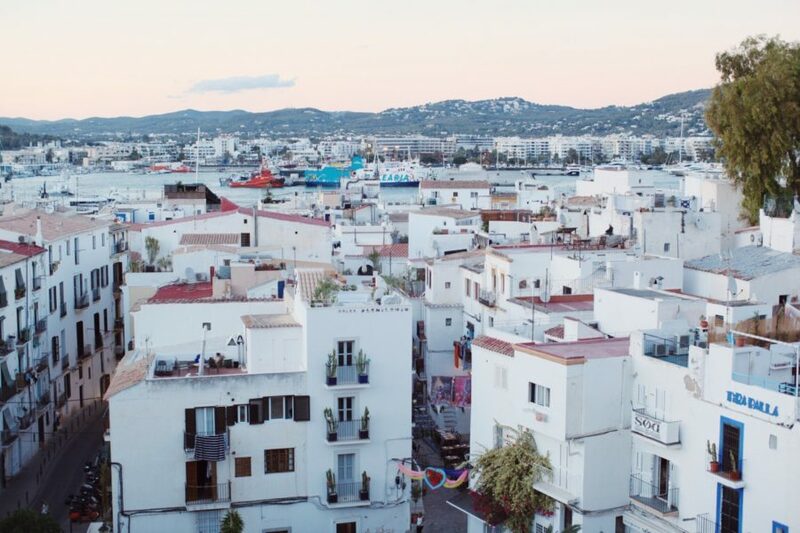 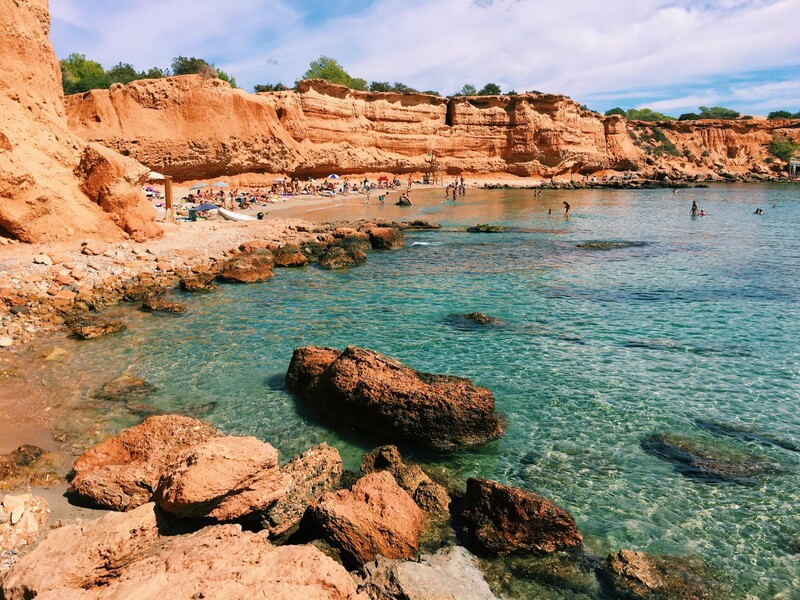 I hope my pictures inspire you to add Ibiza to your list of travel destinations, not just to enjoy the beach clubs but to explore the beauty of this amazing part of Spain! 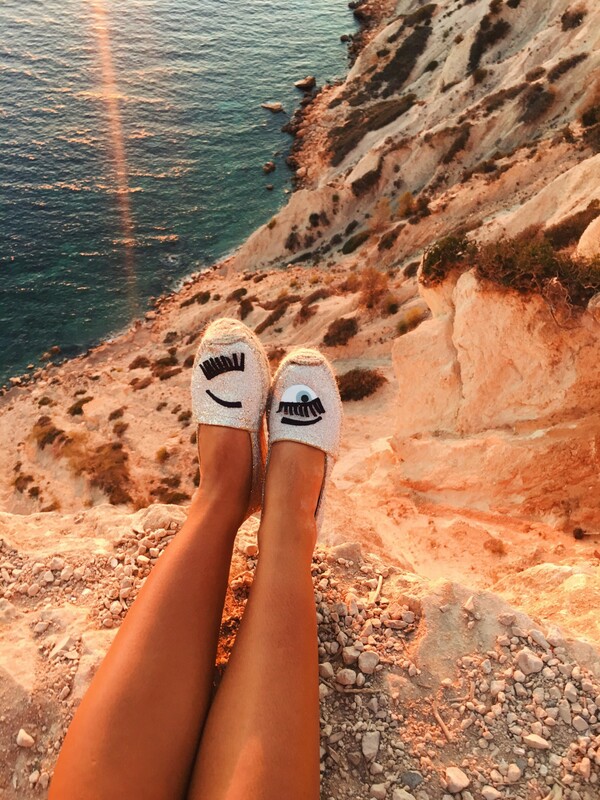 I love those Chiara Ferragni espadrilles babe!